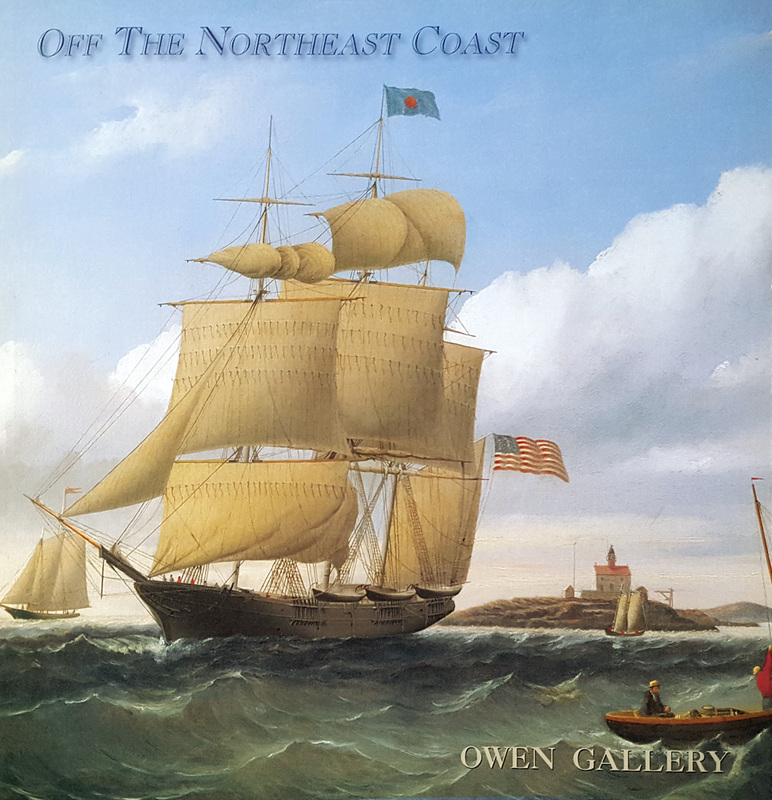 Key Title: Off the northeast coast: an exhibition of 19th & 20th century American artists who painted along the shore & off the islands of the Northeast coast. Sub Title: Exhibition: October 23 – December 13, 2003. Description: 80 p.: ill. ; 23 cm.